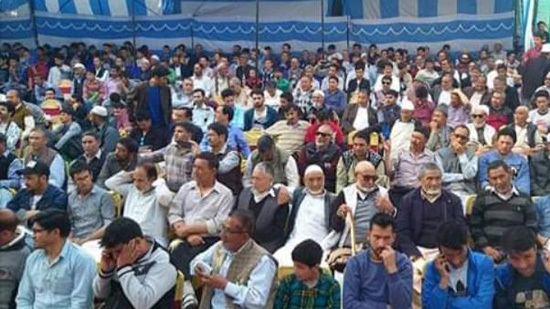 Anjuman-e-Imamia Jammu organized one day conference to celebrate the 13th Rajab Birth Anniversary of Shah e Wilayat Hazrat Ali a.s. Ibn e Abi Talib. The Topic of the conference was "Insaniyat Aur Islam". The programme was preceded by Molana Syed Ali Badshah Naqvi. President of Anjuman-e-Imamia Syed Amanat Ali Shah Naqvi presented the welcome speech in which he highlighted the purpose of organizing this programme. He said that the purpose of today’s conference is to present the real face and mission of ISLAM which is to inculcate the human values in the society but unfortunately this face of ISLAM has tarnished in the present era. 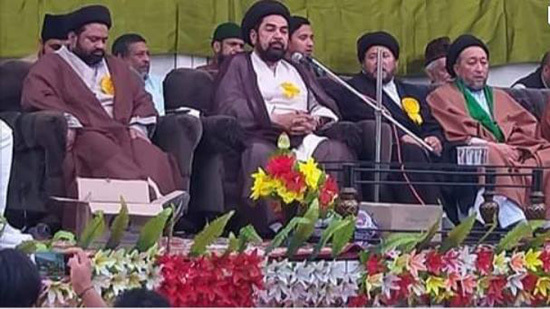 In this programme renowned and international fame scholar Maulana Syed Kalbe Jawed sahab and Maulana Syed Jalal Haider were the Chief Guest and Main spokespersons. Both the speakers enlightened the audience with the real essence of ISLAM and they impressed upon that we should have strong belief in the teachings of ISLAM. They further added that ISLAM is a religion of peace and humanity. They said in fact no religion is against the humanity rather it's not written in the holy books. Janab M.M. Khajuria (IPS) Retd. DGP of J&K while addressing the gathering highlighted the basic concept of ISLAM and said that it's a religion of principles and there is no place for barbarism. Mohammad Irshad Sahab SSP was also the speaker on the occasion he also deliberated on the topic very well. At last Prof. Shujat Khan Secretary Anjuman-e-Imamia presented the words of thanks, in which he thanked the gathering especially the media persons and all those who gave their precious efforts to make the programme successful.